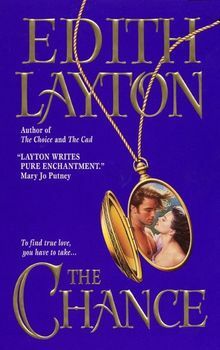 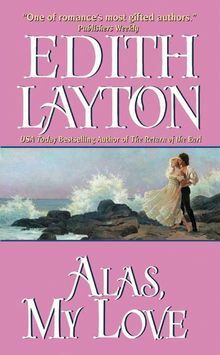 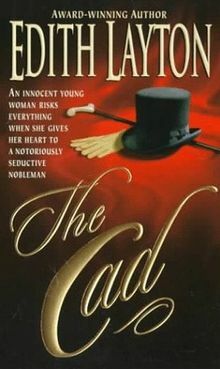 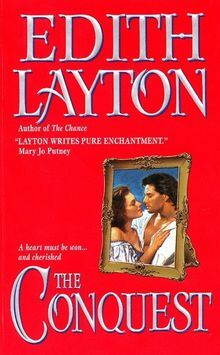 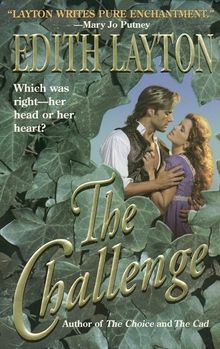 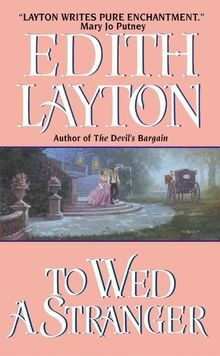 Edith Layton loved to write. 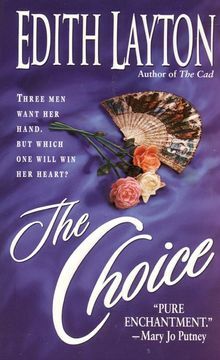 She wrote articles and opinion pieces for the New York Times and Newsday, as well as for local papers, and freelanced writing publicity before she began writing novels. 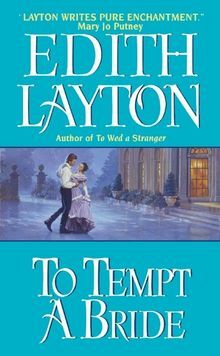 Publisher’s Weekly called her “one of romance’s most gifted authors.” She received many awards, including a Lifetime Achievement Award from the Romantic Times, and excellent reviews and commendations from Library Journal, Romance Readers Anonymous, and Romance Writers of America. 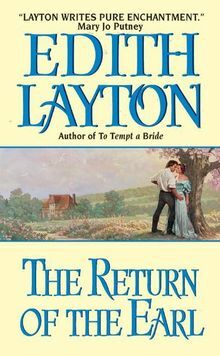 She also wrote historical novels under the name Edith Felber. 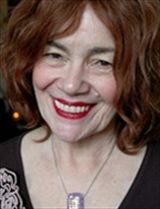 Mother of three grown children, she lived on Long Island with her devoted dog, Miss Daisy; her half feral parakeet, Little Richard; and various nameless pond fish in the fishness protection program.